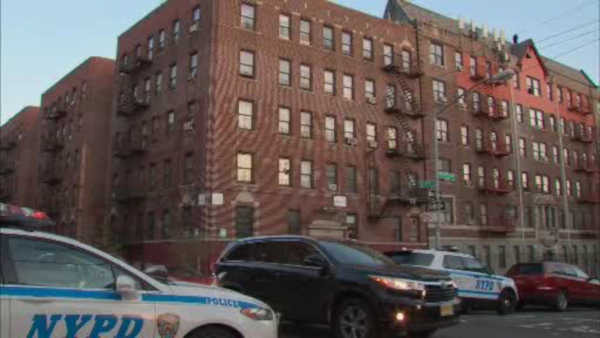 UNIVERSITY HEIGHTS, Bronx (WABC) -- Police are investigating an attempted robbery in the Bronx that ended with two teenagers shot and wounded. The shooting happened shortly after 6:30 Saturday evening on Andrews Avenue South in the University Heights section. An 18-year-old man and a 19-year-old man were each shot in the leg. They are both expected to survive. A gun was recovered at the scene, but so far there are no arrests.